Home Inspections | Deciding to get a home inspection, before purchasing a new home can be one of the best decisions you will ever make. Obtaining a professional, quality home inspection can help you make an educated decision when decided about one of the biggest expenses of your life. 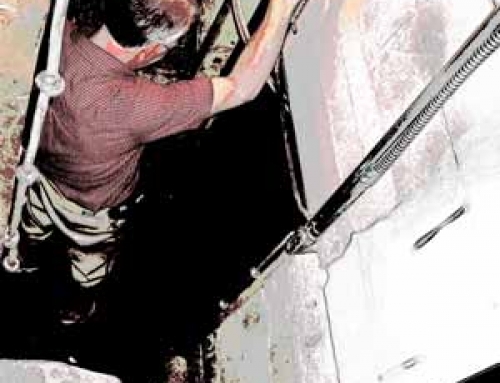 Unfortunately, not all home inspectors are created equal. 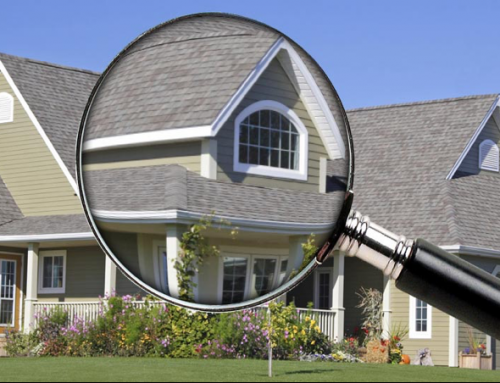 Some home inspection companies talk a big game but don’t provide you with the valuable information that you need. There are companies that cut corners or don’t have experienced professionals that can give you the truth about a home’s value. 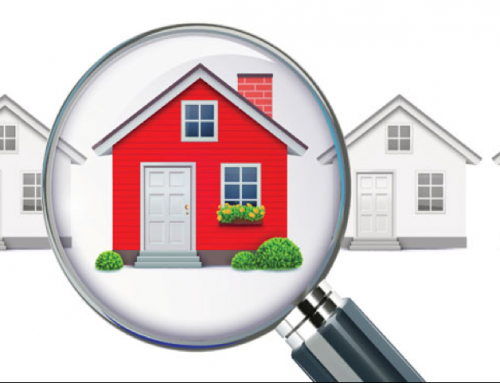 So how do you know if your home inspection company will give you quality answers and results? If you are looking for a home inspector in the Tampa area, these are the top 3 things you should be looking for. Any home inspector in Tampa should be certified, licensed and insured or else they are wasting your time. Beryl Engineering and Inspection exceeds InterNACHI’s standards of practice and is a 3-time finalist for Chamber Business of the Year. 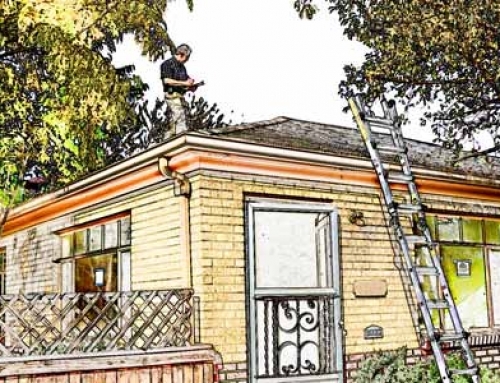 All the aspects of your home inspection should be documented with an easy to read report and digital photos. Any worthy home inspector in Tampa should provide you with this documentation so that you can have it for future use. If anything is missed in your home inspection, a reputable home inspection company will offer you a buyback guarantee through the InterNACHI. Typically, this contract is honored for up to 90 days after closing on your new home. If you are looking for a home inspector in Tampa, you really should consider contacting Beryl. 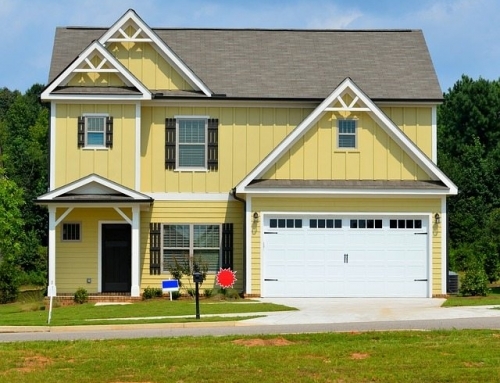 They will provide you with all the previously listed home inspection features and so many more.